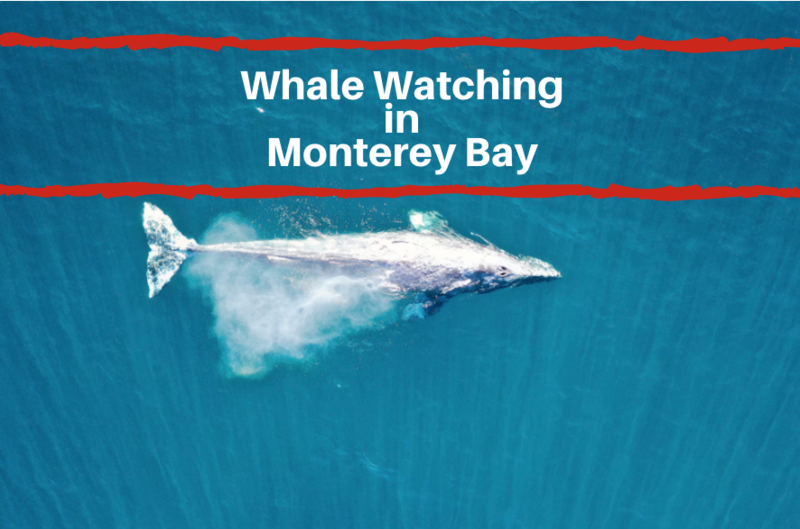 When you stay at a hotel on cannery row monterey ca, you’ll be in close proximity to some great attractions in the area. 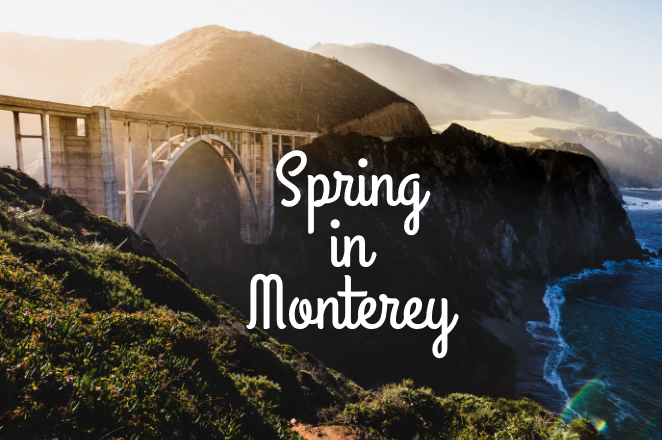 One exciting annual event that takes place in Downtown Monterey is the First Night Monterey Festival. Read on to learn more about this annual New Year’s Eve Event! 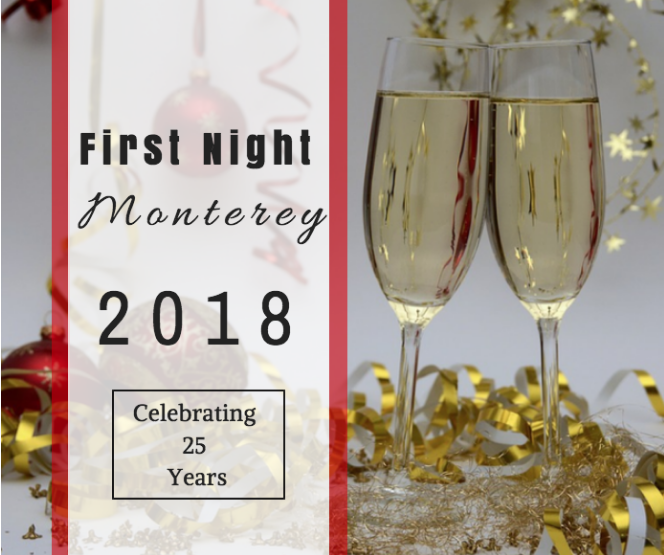 If you are looking for a family friendly way to ring in the New Year, then look no further than First Night Monterey 2018. This year, the theme of the event is “Celebrating 25 Years of Magic!”. This festive event is a community wide celebration of the arts that can be enjoyed by all. It is an alcohol-free and affordable celebration making it a great option for families. 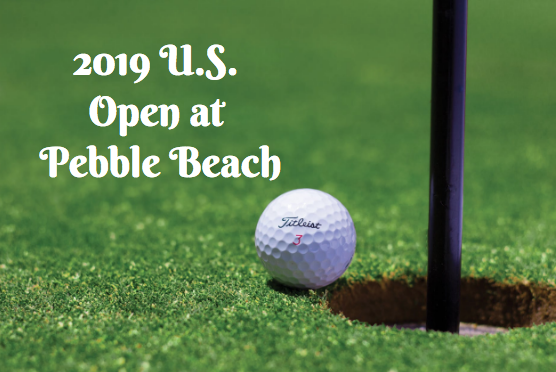 While the event takes place in Historic Downtown Monterey, it also takes place at a variety of indoor and outdoor spaces as each area offers a different experience. Activities include face painting, puppet art theater, henna tattoo artists as well as musical fun such as performances from folk music artists. Some of these artists include Black Irish Band, Dirty Cello, Mambo Tropical, The Proudest Monkeys, the Dave Holodiloff Band, Samba Legal and many more! These fun activities will start at 3pm. As you enjoy enjoy the day with all the various activities, be sure to keep an eye on the clock because at 5:30pm, the Twilight Procession will begin! The procession will travel down Alvarado Street and end with the interactive Resolution Sculpture so be sure to have your New Year’s resolutions ready in mind! In addition to the art and music performances and activities taking place. There will also be venues dedicated to dance performances, written word performances as well as a number of spaces filled with visual art. Be sure to stay for the Grand Finale that will begin at 11:15pm. The event will run until 1am. Visit the official website to learn more about this family friendly, New Year’s Eve Celebration!